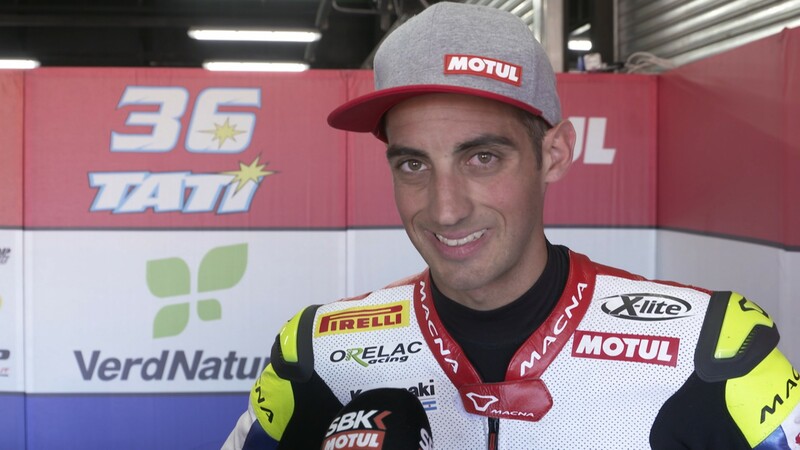 Mercado: "The crowd was amazing here all weekend"
Out of all the riders on track at the Circuito San Juan Villicum, there was one in particular that the passionate Argentinian fans wanted to see in action. 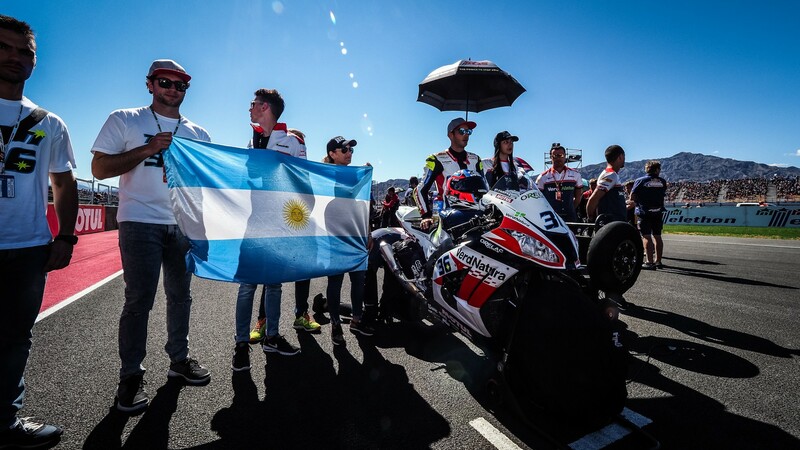 Chants of “Dale, Tati, Dale!” echoed all weekend around the grandstands of the 4.2 kilometre circuit, as Leandro Mercado (Orelac Racing VerdNatura) looked on proud from his ZX-10RR. Mercado summed up his feelings perfectly in his first post-race comments on Sunday: “For me it was a really special weekend. It’s a dream come true to race at home, to feel all the support from my fans, my friends and my family. 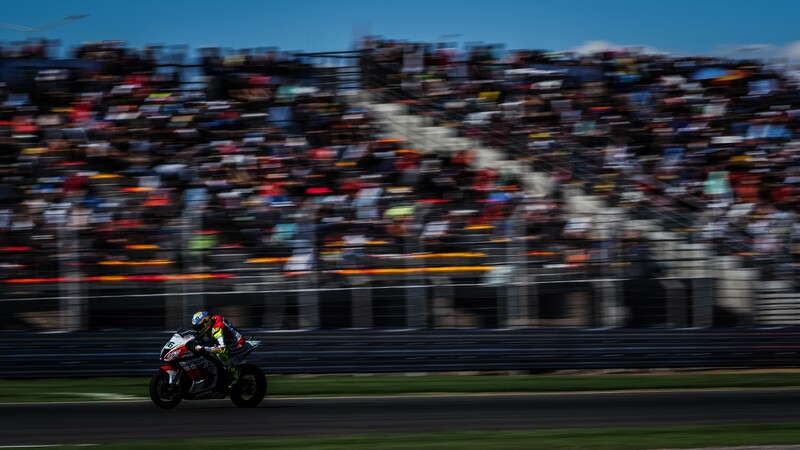 The crowd was amazing here all weekend, I’m really happy to have raced here. I want to say thanks to all the people who came to San Juan”. However, whilst the rider remained in awe at the off-track antics, he couldn’t make the triumphant return that he might have wished for. 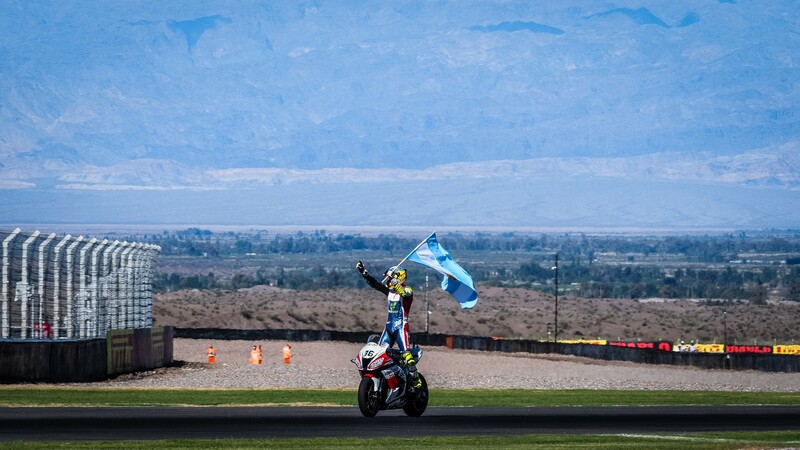 On Saturday, Mercado made a good start from twelfth place on the grid – his best qualifying position of the season – and was right in the mix for a top ten finish. However, an early crash left the Argentinian with no points and much disappointment. “Yesterday was a shame, because I was feeling really good”, Mercado laments. “I made a good start and the feeling was great, I was with the front group. I wasn’t on the limit, I wasn’t expecting to ride under 1’40s but I was doing high 1’39s. But then a small stone broke the radiator and all the water went to the front tyre. It’s unbelievable, and a shame because we could have had a really good race and good result”. Mercado managed to finish Race Two in twelfth position, not the return he was hoping for, but a finish inside the points nonetheless: “Races are sometimes like this, I was hoping today to do a better race but the feeling at the beginning wasn’t as good as yesterday. I was struggling with the rear tyre and I had some vibrations on the bike”. “I’m happy about all the weekend because I felt a huge support, and that’s important”, he added. 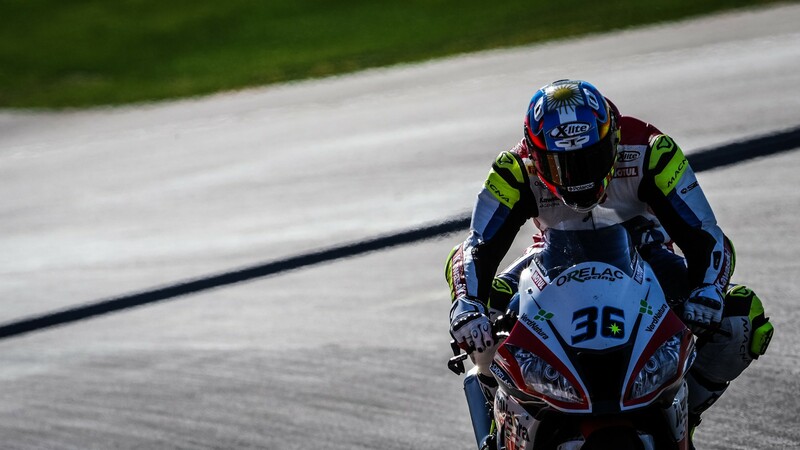 Breath in the amazing atmosphere from the Motul Argentinian Round thanks to WorldSBK VideoPass.